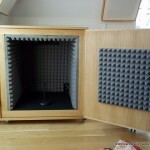 We were asked to design a project recording studio with soundproofing, acoustic treatment and studio furniture, for a client in London. 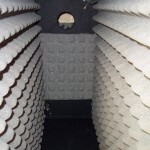 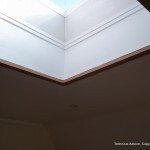 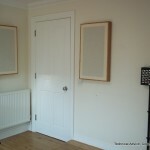 Design additional soundproofing to all exterior walls. 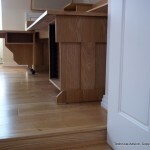 Design a hardwood floating floor. 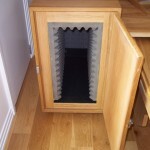 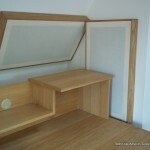 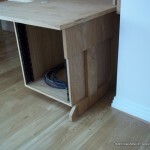 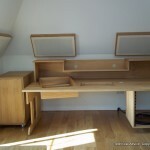 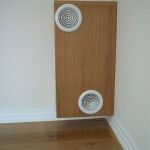 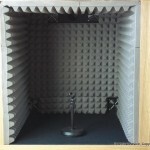 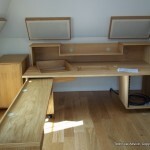 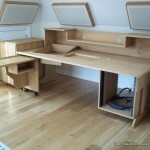 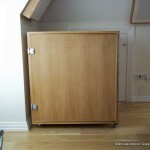 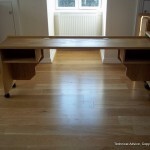 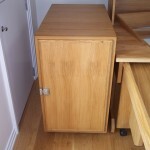 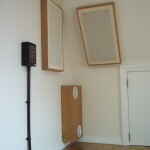 Design a music studio workstation and a mac isolation cabinet and a guitar isolation cabinet.